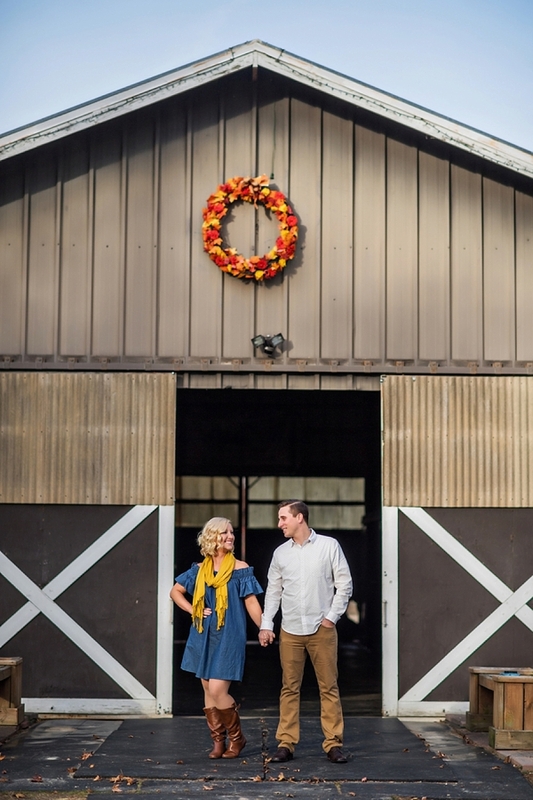 With a love for all things rustic, Chelsea and Billy wanted to keep their engagement session simple and sweet with Ross Costanza Photography at Cross Creek Farm in Chesapeake. 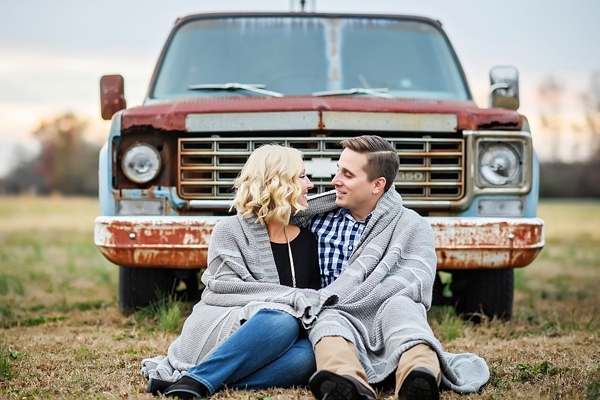 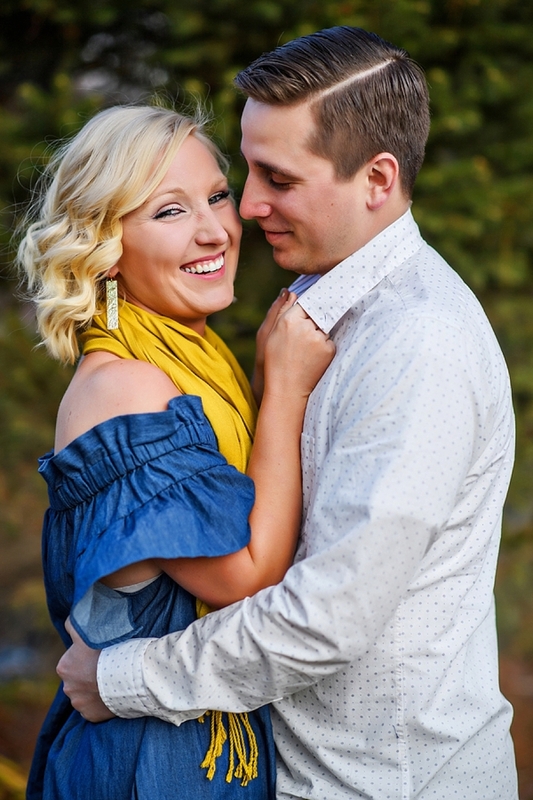 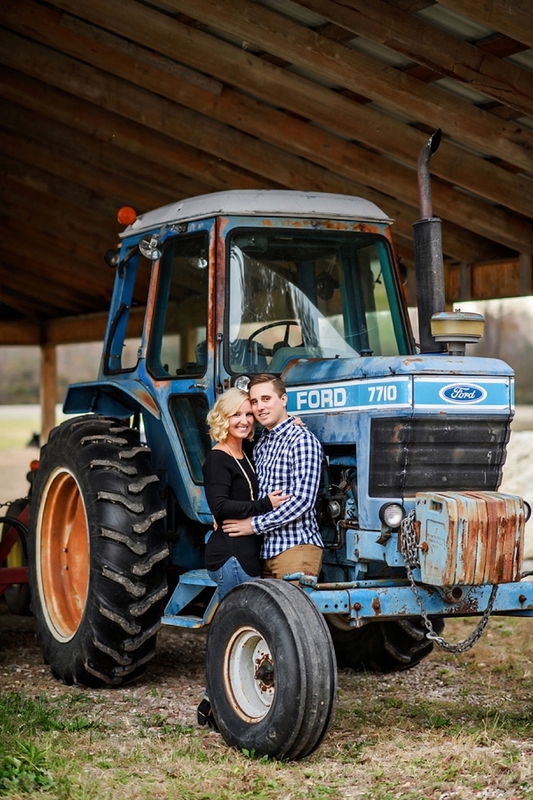 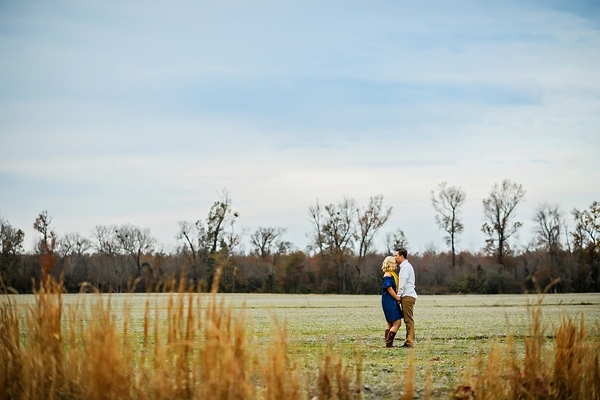 From the adorable tree swing, to haystacks, to the rusty tractor and cozy old pick-up truck, these two lovebirds were perfectly in tune with country chic, especially when wearing mustard yellow with pops of denim blue. 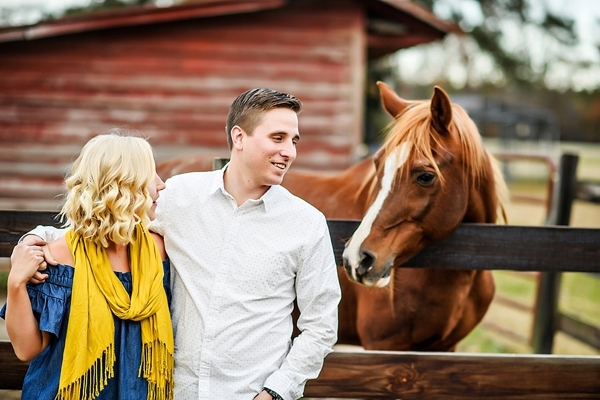 Romance at the farm was made even more perfect when Chelsea and Billy even had a special photobomb donning chestnut brown!